The Medical Nutritional Institute is a pharmaceutical and healthcare organisation. We specialise in the prevention and treatment of disease by developing new pharmaceutical products and delivering healthcare, CPD & pharmacy training services. The Metabolic Syndrome (MetS) is the collective term used for a group of interlinked medical conditions that all pose a significant health risk. If left unchecked, the cumulative effect of these conditions statistically reduces life expectancy by increasing the risk for developing heart disease, high blood pressure and diabetes, as well as various forms of cancer. Understanding your health is the first step to recovery. Regular screenings can diagnose early risk factors, ensuring preventative measures can be implemented early. 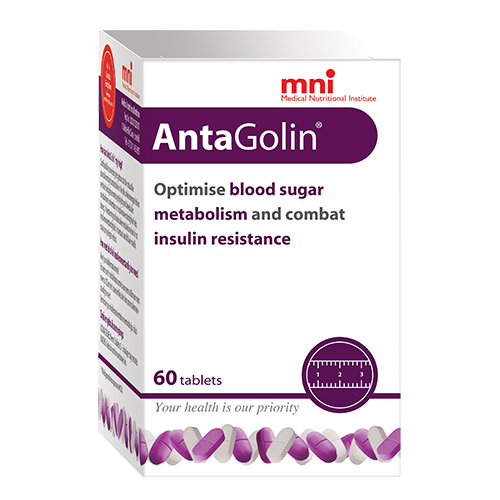 Consult our short summaries of cost effective tests you will take when being assessed for the Metabolic Syndrome. Are you struggling to lose weight? Take our Assessment to find out why. Exercise is key to your weight loss success, download our Exercise Program today. Eating well is essential to optimal brain function. Download the C.A.P.E Meal Plan now. Are you overly stressed or unable to concentrate? Take our Assessment to find out. 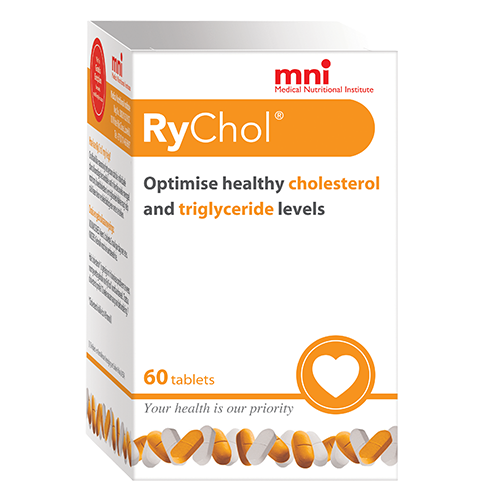 Our cholesterol lowering guidelines have been designed specifically for heart health. Download it today. 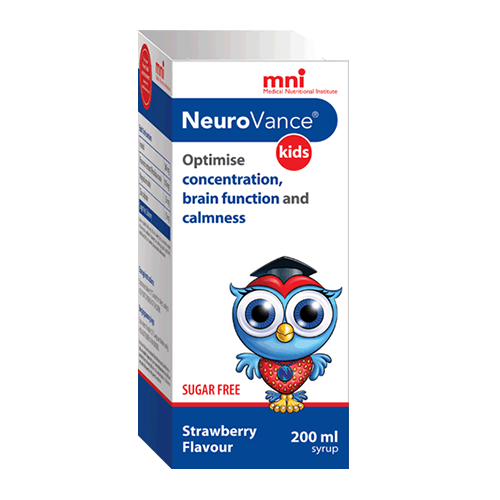 Is your child having difficulty concentrating? Take our Assessment to find out today. 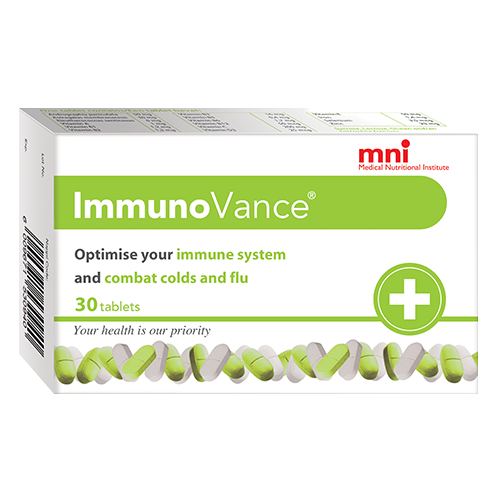 ImmunoVance’s unique blend of ingredients work together to ensure your immune system functions optimally and is ready to defend you against bacteria and viruses. 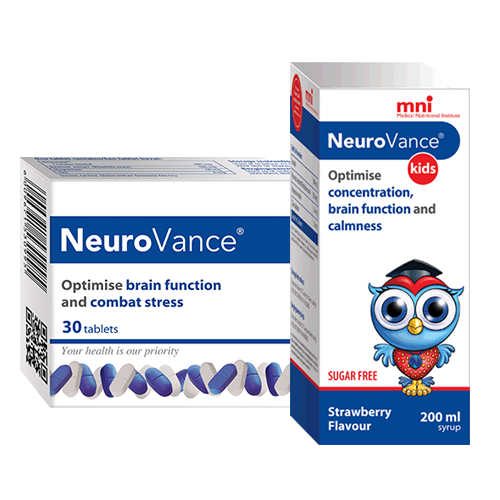 Support your immune system, try ImmunoVance today. Are you unsure how to manage your pain? Take our Assessment to identify possible solutions. Download our pain-relieving Exercise Programme now. Most modern health conditions can be prevented and managed by adopting a healthy lifestyle. We offer multiple resources to help you improve yours. View our full range of products available online via safe and secure online shopping. Are you a loyal client?